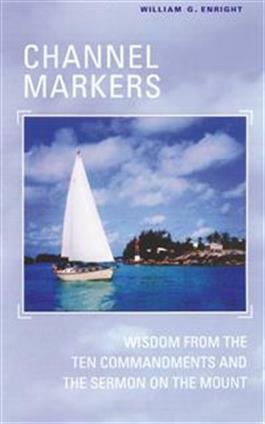 Channel markers are the signs that help sailors navigate through shallow, potentially dangerous waters. Our quest to live as God's people calls us to listen for words of wisdom from our "channel markers"--for life is a journey with choices to be made, values to be pursued, and priorities to be set. In this book, William Enright describes the Ten Commandments and the Sermon on the Mount as channel markers and offers new insights on these key parts of the Bible. Responding to our church's hunger for ethical guidance, Enright masterfully examines each commandment and the Sermon on the Mount and explores why these texts are relevant today.